This Book was great. Kept you glued to your CD player. Found myself sitting in my driveway for extended lengths of time waiting for a good time to pause the story. LOL. The "narration" was not narration. It was stilted and very inexperienced reading. Not only was this jarring on the nerves and ear, I actually could not follow the story and didn't make it past chap 1. 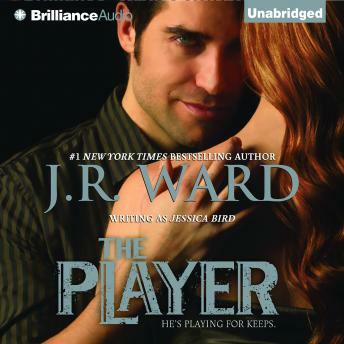 I've read nearly everything written by JR Ward (not jessica bird), listened to 3-4 on audio as well, but am going to have to get this in hardcopy. Its not listenable. This is a great perk to audiobooks VS audible--I didn't waste money on this.